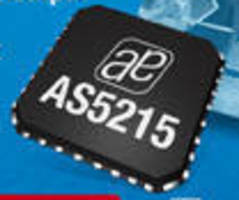 Motion Sensor is designed for intelligent vehicle electronics. 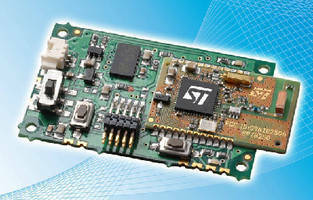 ZigBee Module enables remote motion control. 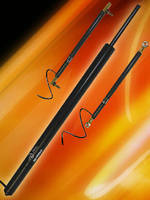 Rod and Cylinder Sensor measures position with zero wear. 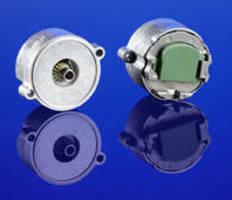 Low Noise Sensors provide measurements in micro-G range. 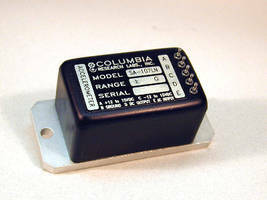 Magnetic Rotary Encoder IC provides motion sensing. 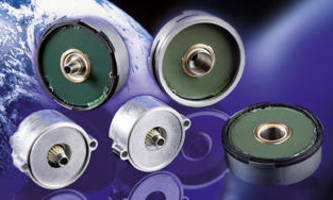 Capacitive Motor Feedback Systems resist shock and vibration. 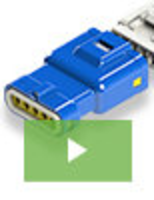 Motor Feedback Systems feature capacitive operation.